"Barber, Steve 144p. 205+ illus. 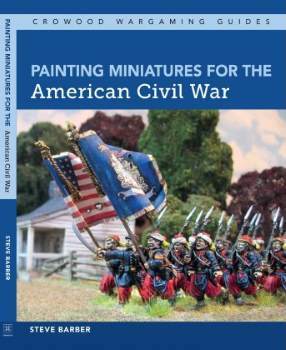 Painting tips for wargames"